Taylor has sold, optioned, and developed feature film projects for Universal Studios, Imagine Entertainment, Dreamworks, The Firm, Contrafilms, Original Voices, The Donners' Company, and Lions Gate Films. 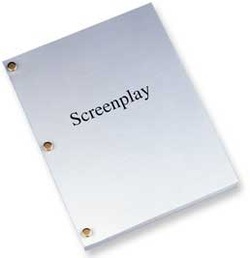 As a screenwriter and script consultant, Taylor has worked with top Hollywood producers and directors, including Stan Lee, F. Gary Gray, Jonathan Mostow, Beau Flynn, Tripp Vinson, David Kirkpatrick, Paul Hunter, Scott Messick, and more. STICKS AND STONES won the award for Best Short at the NUHO Online Film Festival, and was screened at the Cannes Film Festival, the most prestigious film festival in the world. Most recently, it was chosen as an Official Selection at the 2016 International Family Film Festival. 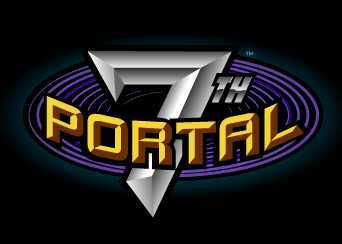 It was picked up for global distribution by SHORTS TV, with over 11 million subscribers. Sony released Sticks and Stones on a special DVD included with every sale of their 4K television sets. Taylor co-wrote the short film with director Kate Rees Davies, which aims to spread awareness about "bullying" in schools and the effects it has on our children. The film stars Jennifer Blanc Biehn ("CSI, "It's Always Sunny in Philadelphia," "Southland"), Freya Tingley ("Once Upon a Time," "Jersey Boys"), Abigail Hopkins (Anthony Hopkins' daughter), and introduces Cole Ewing as "Sam." Taylor is the writer and producer of The Vanished, a powerful and poignant story of two fathers on two sides of the Mexican/American border who fight desperately to save their families. When they meet—their lives will change forever. 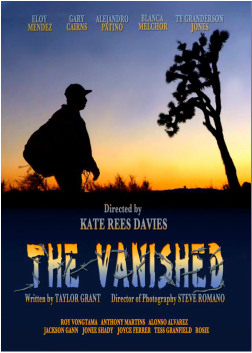 The Vanished was selected as a finalist at the Houses of Parliament in London, and will receive distribution through Sony's 4K TV launch, and appearance at NAB in Las Vegas. 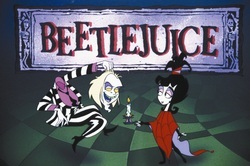 It also screened at the Short Film Corner of the Cannes Film Festival, the most prestigious film festival in the world. 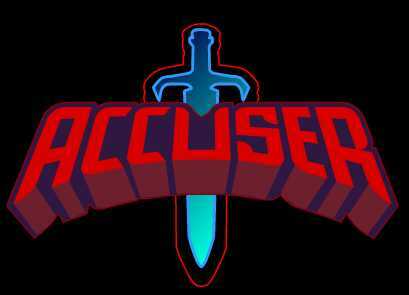 The film was scooped up soon after for distribution by SHORTS TV, which has an international audience of 11 million subscribers and growing. "The Vanished" refers to the thousands of immigrants who have “vanished” into the unforgiving deserts of our country inspired the name of the film. This film puts a human face on the countless children, mothers, fathers, and grandparents who have died tragically while simply trying to earn an honest wage and feed their families. Directed by award-winning director Kate Rees Davies and features Alejandro Patino (Iron Man 2, Weeds, Desperate Housewives), Gary Cairns (Criminal Minds, Justified), Eloy Mendez (NCIS, The Shield), and Ty Granderson Jones (Con Air, ER). It will be screening at film festivals throughout 2014. Taylor has worked with some of the biggest music video directors in the business, writing videos for international superstars such as The Fugees, Whitney Houston, Diddy, Warren G, Aaliyah, Chaka Khan, and Brandy, which aired on both MTV and VH1. 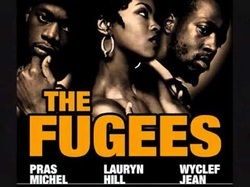 Watch The Fugees music video HERE. 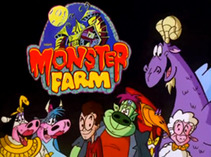 Taylor created the animated series Monster Farm which aired on the Fox Family Channel, and also wrote scripts and developed stories for several high-profile television and Web series. 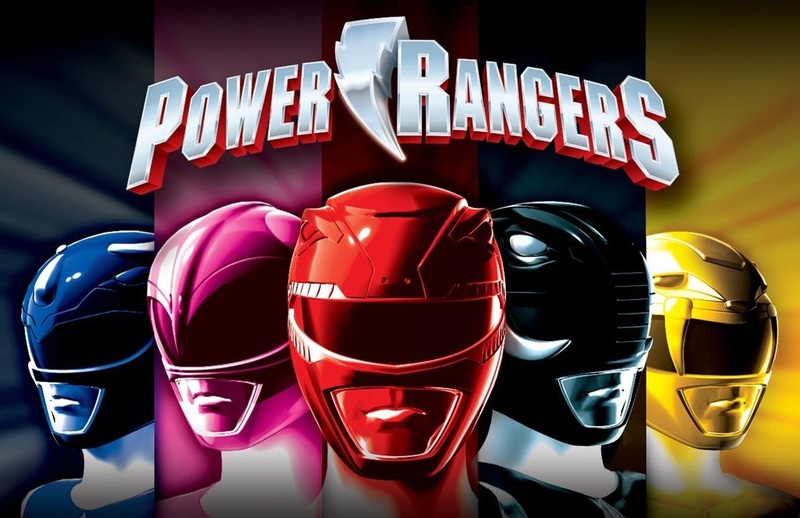 These include Beetlejuice, Mighty Morphin Power Rangers, The 7th Portal, Beetleborgs, Star Strikers, The Accuser, Bad Dog, The Drifter, and The Backstreet Project, starring the Backstreet Boys.